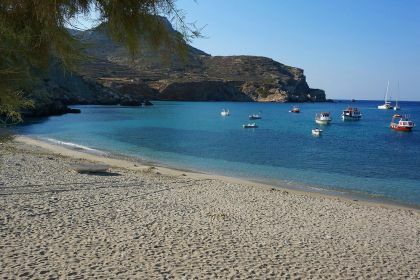 Call or contact your friendly Abberley charter broker here for assistance in planning an unforgettable yachting vacation in Folegandros and the Cyclades. Dock at the little harbour of Karavostasis, on the east coast, and explore the village, with its whitewashed buildings and beach bars. 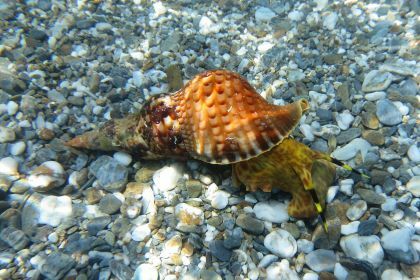 The main village is about three kilometres away while Livadi beach is a kilometre south. The island’s relative inaccessibility means it avoids being touristy and offers many pristine coves and coastal stretches – perfect for an exclusive getaway aboard a luxury yacht. Greek fare with a modern twist is the hallmark at Blue Cuisine, an elegant eatery in the main village with views of the Panagia church. Try the sardine bruschetta with sundried tomatoes and orange and the smoked prawns wrapped in vine leaves. Mama’s Pita is known for its outstanding souvlaki – chunks of succulent meat grilled on a skewer. Another laidback option is family-run Pounda, which has a pretty courtyard and serves up traditional fare such as octopus and Greek salad. Spend a balmy evening in the courtyard of Astarti Bar, in the central square, sipping on rakomelo – a traditional tipple comprised of raki liqueur, honey, cinnamon and cloves. Nearby Rakentia is a cosy cocktail bar serving up funky music and chic décor. 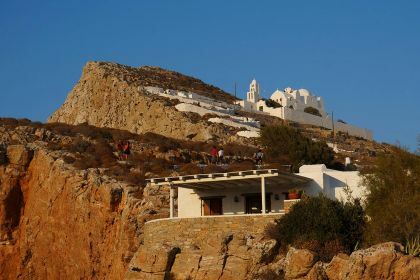 Small, laidback BaRaki, also in the main village, is a casual, unpretentious spot for a quiet drink while Folegandros Brewery brews its own beers and is a vibrant place to sample the range of ales, lagers and pilsners. 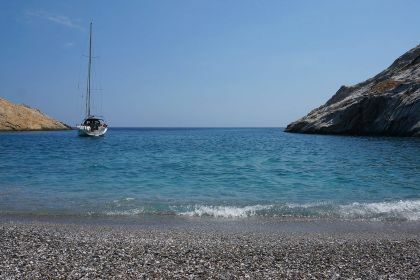 Immersing yourself in a luxurious yachting vacation in Folegandros is easier than you think. All you need to do is contact our Abberley charter broker, or leave us a message here, or give us a call. Insider Tip: Make sure you have lots of cash when visiting Folegandros, as there is no bank on the island and only one ATM, in Chora. Most restaurants and shops accept cash only.